Remember this: Seal the deal! 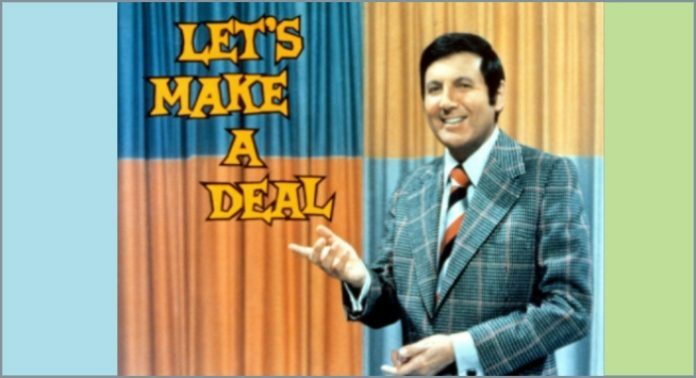 Part of the definition of “seal the deal” is to solidify, or finalize. There are two very important steps you must take before you push the buttons on the Instant Pot that start the actual cooking – you need to finalize! You have to check the sealing rings, and you have to seal the lid correctly. Let’s focus on the sealing ring part of the deal first. 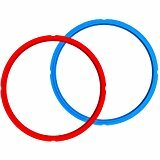 The sealing rings for the Instant Pot are made of a heavy-duty food grade silicone. The one that comes in the Instant Pot when you buy it is white, or clear. The silicone will attract the fragrance of the food cooked in the pot and so knowing how to care for and clean the rings is very important – more on that later. The Instant Pot company also sells replacement rings. Those are blue and red and are sold as a set, so that you can have one for savory foods and one for sweet foods – you don’t want the cheesecake you make tonight to taste like last night’s Garlic Chicken! The sealing ring performs a very important safety function. They have been very specifically engineered for the IP’s lid, and, you can void the warranty on the Instant Pot if you are using a knock-off sealing ring. The ring fits around the lid’s inner rack. right at the top of the inside lid. This provides a firm seal so that no steam escapes during the high-heat pressure cooking cycle. Without the sealing ring being correctly placed, the pot will not come to pressure and thus not cook your food! So, it is super important that part of the routine you develop as an IP cook is to check the sealing right right before you go to put the lid on and lock it…the sealing ring must be in the correct position ALL THE WAY around the pot. Make it your practice to run your finger around the inner lid rack and make sure that the sealing ring is sitting in the same position everywhere, as one little kink will keep the pot from sealing. Then, when your dish is done cooking, it is time to take care of the sealing ring. When it is cool, the ring will easily come away from the rack that holds it. You can wash the ring with hot soapy water, or, it can be washed in the top rack of a dishwasher. If the smell is still too strong, the ring can be soaked in either white vinegar or lemon juice over night, then rinsed and used normally. Some cooks put the ring outside in the sun, which naturally bleaches the ring. There is also some anecdotal evidence that placing the ring in a plastic bag and putting it in the freezer overnight will kill the smell, too. Previous articlePancake in the Instant Pot – Really?